It was time to finish up projects. I worked on the Mizzou board I promised, but after posting the Razorback sign board, the Hogs went on a serious losing streak. Now, they are finally healthy and winning some games, but I don’t want to jinx the Tigers. Anyway, I took it to Mike’s today and hung it in my booth. 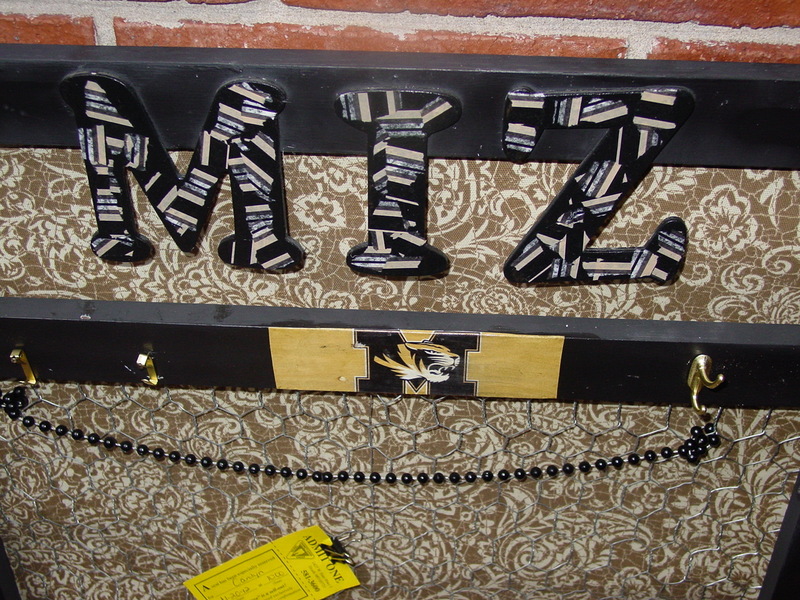 These re purposed windows turned jewelry hanger,hat and key rack, sign, message boards are only $15. Not bad, huh? And then our daughter came to visit. Tiffany loves to cook so I don’t mind trying new recipes on her. 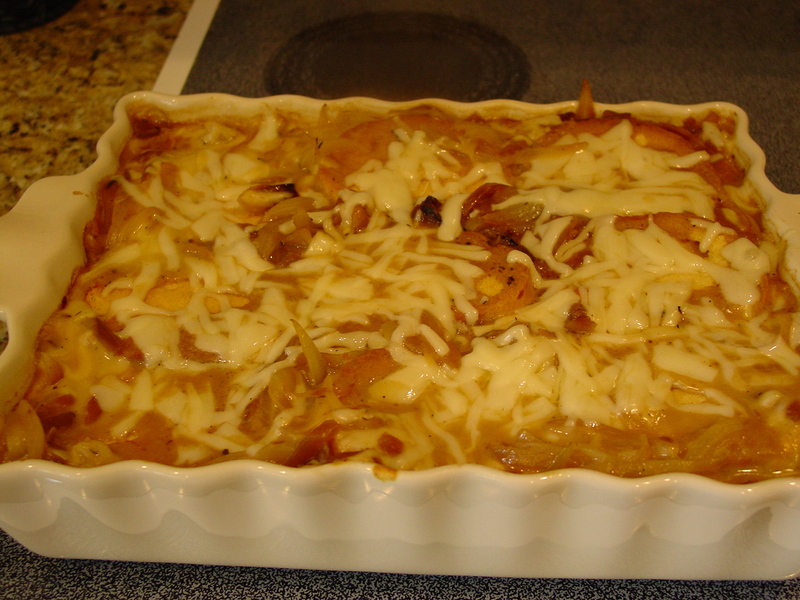 I found this recipe on Pinterest, of course, and it was called French Onion Soup Casserole. I debated between it and the crock pot version. 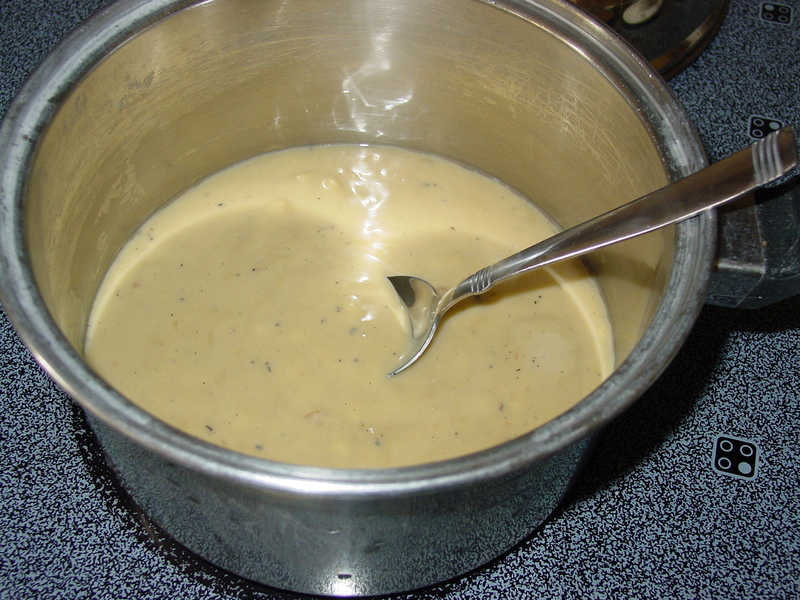 When I went to the original source, Instructables.com, the “soup” was listed as a side dish. Anyway, I decided to change it up a bit, and it turned out pretty well. 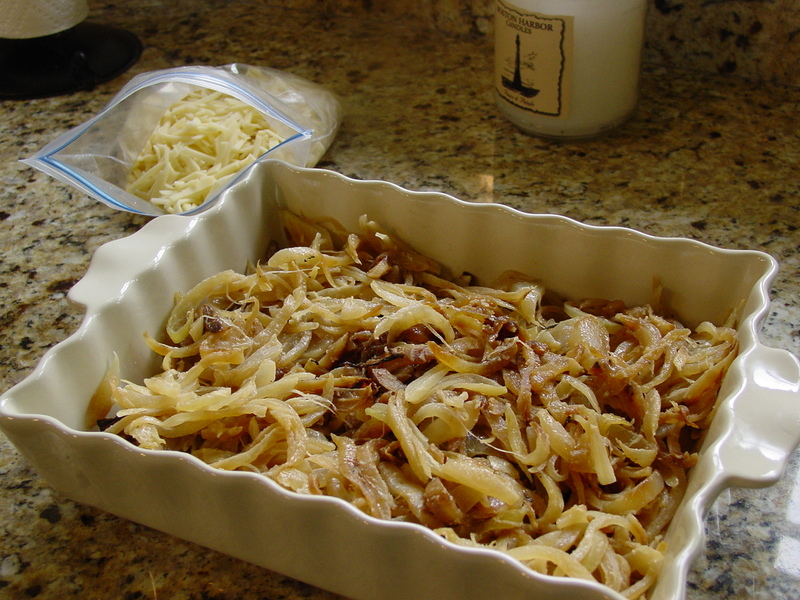 I sauteed the onions in the butter and placed them in a casserole dish. I sprinkled 3/4 of the cheese on top. I heated the milk, soup, and soy sauce and mixed it with cheese and onion layer. It looked too much like a thick casserole, hence the original title, and I wanted a soup for lunch. So, I added a can of Healthy Choice French Onion Soup. Then I sliced the bread into 1 inch slices and baked it at 350 degrees for 15 minutes. The bread was getting toasty, as the recipe said, and I took it out and dunked pushed the bread under so the liquid would cover the bread, and added the remainder of the cheese. I returned it to the oven for an additional 15 minutes. Next time I make it, I will either slice the onions thinner or puree them a bit before mixing them. I’d give it a 4 out of 5 stars. 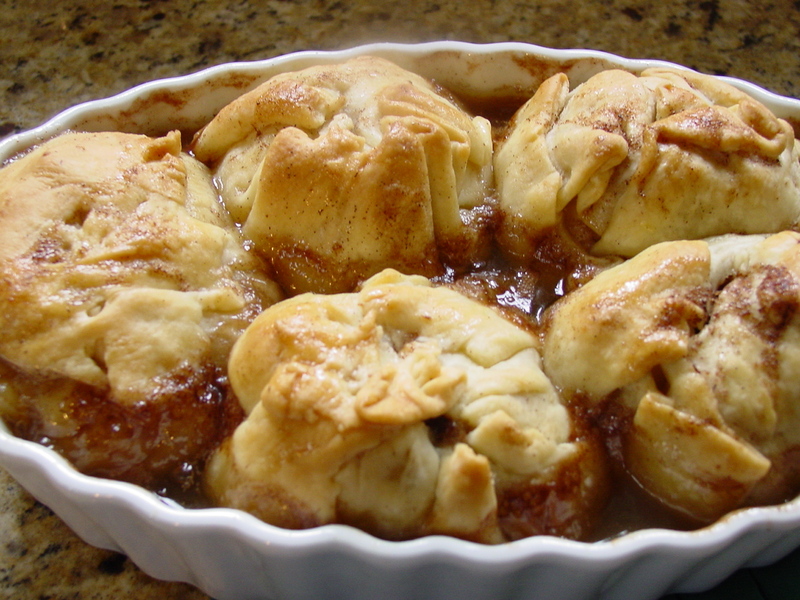 That means it was good and I’d make it again, but maybe not with the Chipotle Spiced Blue Cheese meatballs and Apple Dumplings. The combination was about as random as this post…but good.